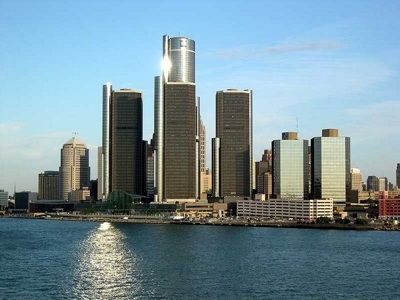 Often known as "Motor City" or "Motown", Detroit is the largest city in state of Michigan and the 11th most populous city in the United States over all. The city is part of a large metropolitan area (known as "Metro Detroit") which has a total population of nearly 4.5 million people. Discover Michigan with Moon Travel Guides! Moon Michigan reveals the best of the Great Lakes States' charming small towns, vibrant urban hubs, and vast, untouched wilderness. With Moon's local insight, diverse ideas, and expert advice on the best of Michigan, you can plan your trip your way. Exploring more quintessential Midwest? Try Moon Minneapolis & St. Paul or Moon Wisconsin's Door County.